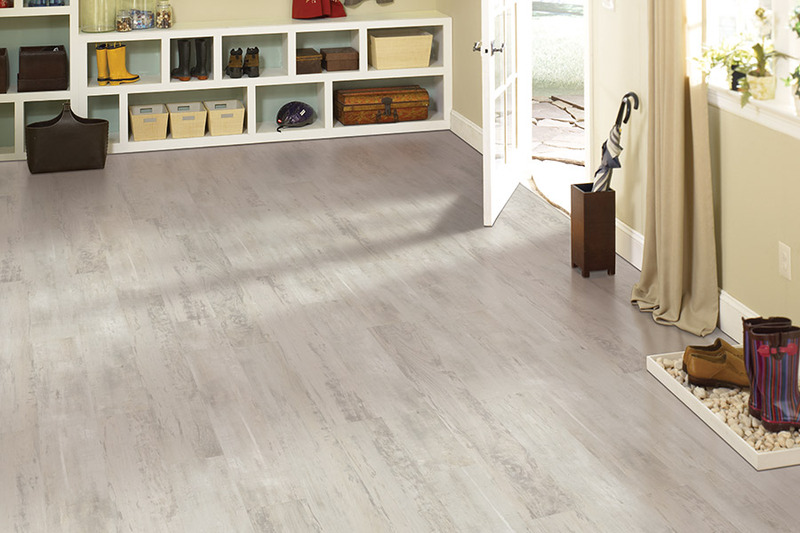 Vinyl flooring is not just a budget-friendly flooring solution, but is remarkably durable and virtually stain resistant, making it a favorable option for active households and high traffic rooms. 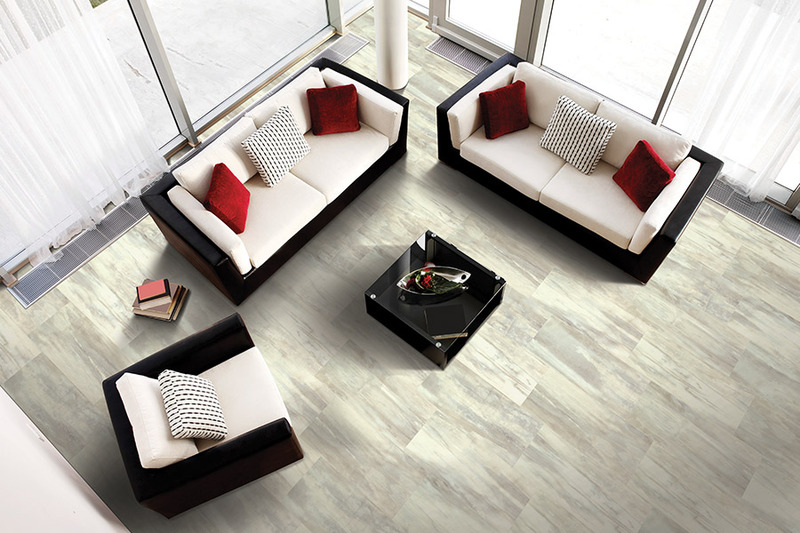 Vinyl flooring is also extremely low maintenance, versatile and easy to install. No matter your need, Contract Carpet One in Beltsville, Maryland provides the same quality product and service with vinyl solutions as any of our other Maryland flooring and carpet installation solutions. We’ve helped our community with rewarding flooring investments for over 30 years; let us help you! Contract Carpet One is one of the most trusted flooring specialists in the Beltsville, Maryland and Washington DC area. 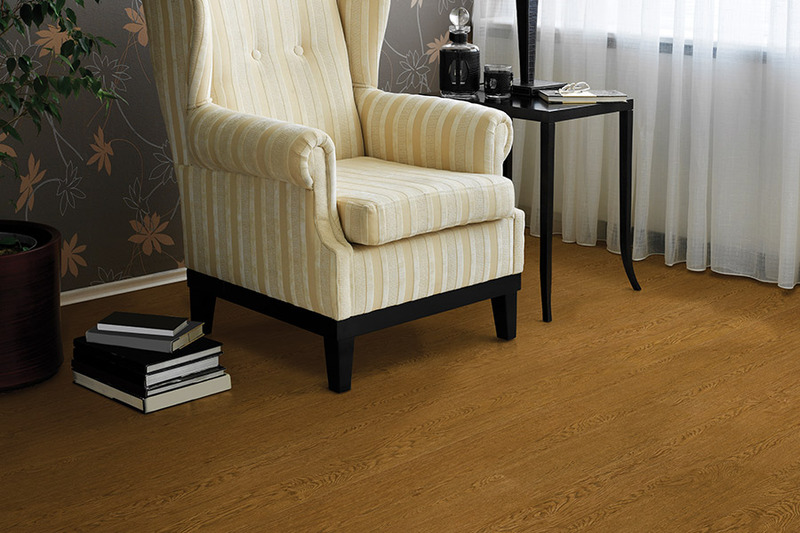 Professionals and homeowners alike choose us for their vinyl flooring installation needs. There are no hidden fees, so vinyl consulting, removal, and installation are all priced in a fair and honest way. Your floor is the perfect way to showcase your style and personality. You want something elegant, yet edgy, trendy, yet timeless. 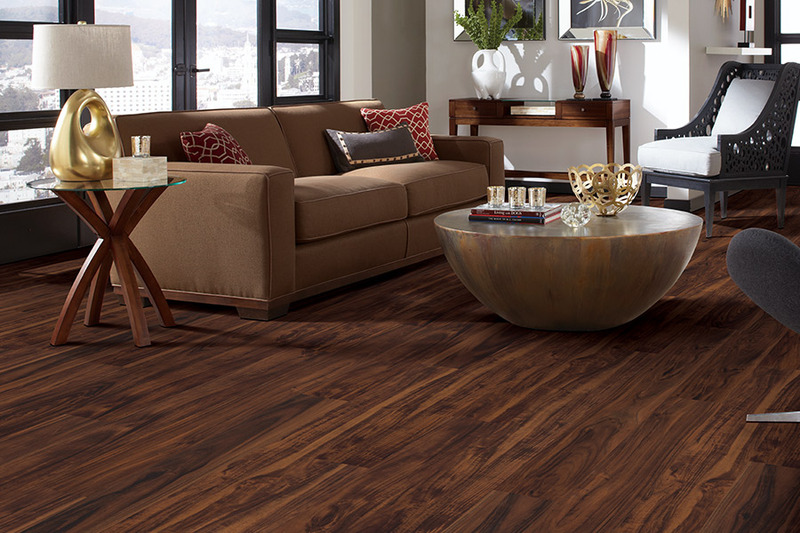 Your floor is an investment, and installing vinyl in your home is the perfect way to increase its character and value. Our expert consultation staff is an essential component in bringing beauty to your home. Your vinyl floor will impress for generations, so making the right selection is key, as there are many factors to consider. We are trained experts when it comes to assisting you with this choice. Helping you find the perfect floor for your lifestyle and taste is our priority. That’s right, we’re your neighbors! We know and understand your community and your needs. Contract Carpet One has a commitment to offering the very best service, incredible warranties, and unbeatable prices. Our areas of service include: Washington DC; Beltsville, Maryland; Bethesda, Maryland; Bowie, Maryland; Chevy Chase, Maryland; Colesville, Maryland; College Park, Maryland; Greenbelt, Maryland; Kensington, Maryland; Potomac, Maryland; Rockville, Maryland; Silver Spring, Maryland; Wheaton, Maryland; and White Oak, Maryland. VISUAL – Vinyl flooring is available in a variety of styles that replicate stone, tile, hardwood, and many other colors and designs to complement any décor. Vinyl is a great choice for high-traffic areas. WIDTH – Vinyl is sold in standard widths for a virtually seamless installation in any size room. Whether it’s a small bathroom or large kitchen, you are likely to find a size that fits your needs and eliminates obvious seams. WEAR LAYER – Higher wear layer translates into a more durable vinyl floor for you. The dimensional stability ensures that your flooring doesn’t contract, expand, crack, or curl. It also provides protection and resistance against general wear, dents, cuts, and scratches. GRADE LEVEL – Contract Carpet’s resilient floors are suitable for all grades levels, meaning they are suitable for any floor throughout the house, including the basement. These floors are intended for years of performance under the most challenging conditions. BACKING – The bottom layer provides structural strength and durability as well as moisture and mildew resistance. 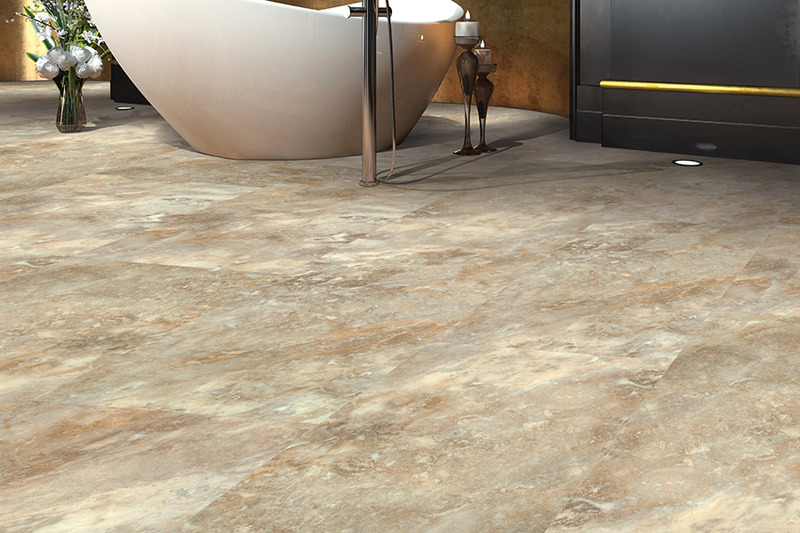 The various thickness make this product comfortable to walk on and provides the resilience that vinyl is known for. Most backings are felt, but the newest material is fiberglass. This gives a “cushier” feel to the floor. The type of backing determines how it can be installed. INSTALLATION – We assess your home for the best possible installation option, and our certified installers deliver on our promise of installation excellence. With top-quality products from dozens of vinyl manufacturers, you can browse our options to find the option that is a perfect match for your home. With the number of choices available here at Contract Carpet One, deciding which vinyl floor is right for you can be a daunting task. Do you choose the hardwood design, with its detailed grain features, or a marble design, which offers a modern and contemporary look? Here are some important factors to consider when installing vinyl in your home. 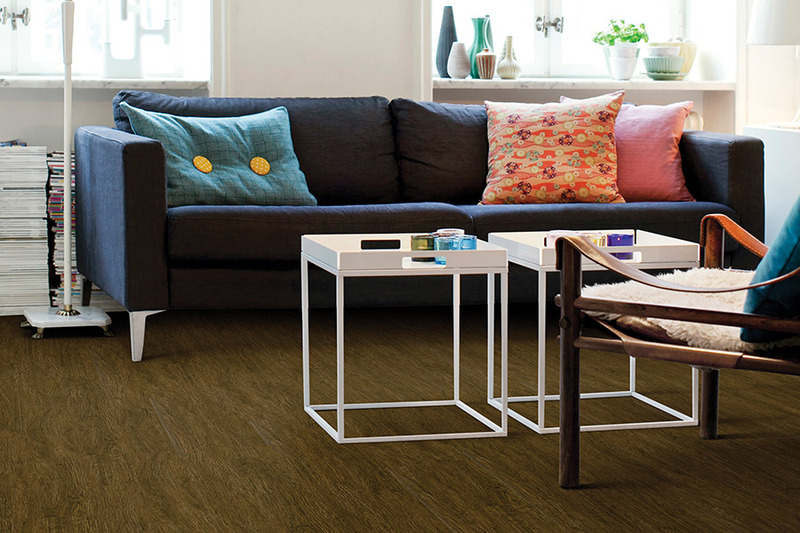 Flex Floor is extremely comfortable underfoot, and has a core of durable fiberglass, which makes it a highly resilient vinyl flooring option that will last for a lifetime. Because of its construction, Flex Floor is far more flexible than traditional flooring materials. Flex Floor offers a number of stunning patterns, so it’s an ideal option for your kitchen, entryway, family room, or laundry area. It’ll stand up to scratches, scrapes, scuffs, and stains, and always maintain its original condition. Sheet Vinyl comes in various widths to reduce seams in your installation. Vinyl sheet flooring requires little maintenance, is water resistant, and can be used on all grade levels. This is an affordable and durable option for your home. This water resistant vinyl can be installed in any room, including bathrooms! It is easy to replace, and comes in a variety of styles, colors, and patterns, so finding the look you want is easy. This is commercial-grade flooring that is common and durable. It is moderately priced, and easily installed. VCT is sold in 12” x 12” squares, and can resist scuffs, burn marks, and dents. Linoleum is an earth-friendly product made from all natural materials, making it easily recyclable. It can last up to 40 years, which makes it a very economical flooring choice. The design extends through the backing, so even after wear, the linoleum floor design will remain. If you’re ready to move forward with vinyl flooring, contact us to schedule a free in-home estimate!